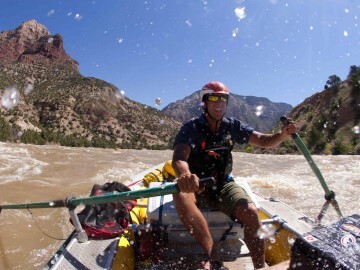 There’s more to being a river guide than successfully navigating a boat through whitewater. 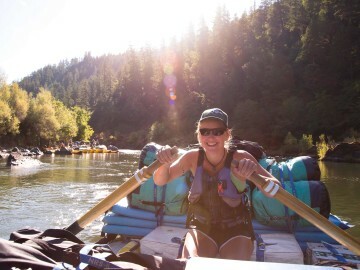 An OARS guide school graduate shares some of the other skills you’ll pick up that are sure to serve you well beyond the river. 1) Let’s be real, food tastes so much better after a long day of strenuous work in the outdoors. A big chewy brownie cooked in a Dutch oven will never taste as good as that Duncan Hines mix baked in a regular oven. In guide school, all of your meals are hand prepared by yourself and fellow classmates. 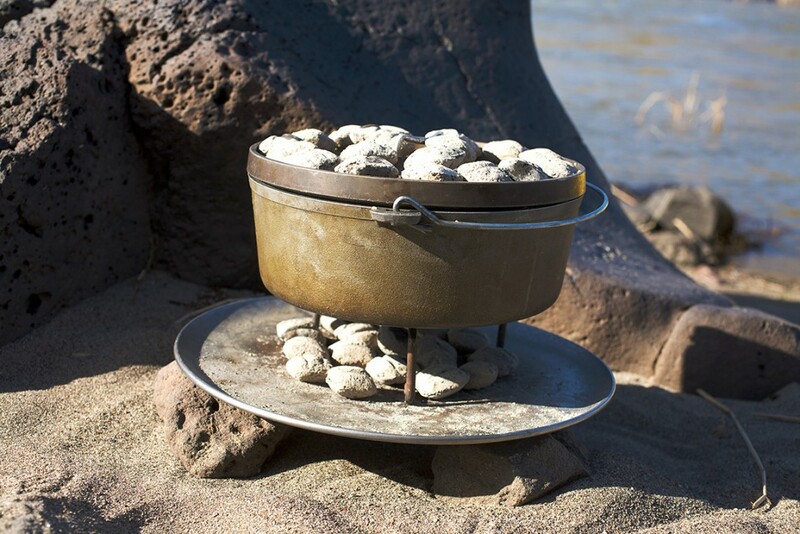 You’ll learn new tricks for cooking food in the great outdoors, as well as recipes you would never think to tackle while camping (like those Dutch oven brownies). 2) Rigging a gear boat is basically one big puzzle. 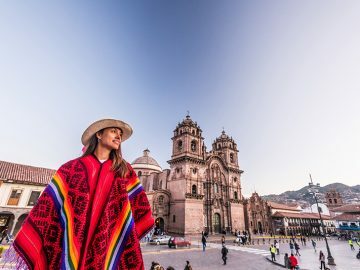 There’s only so much room on each boat, and most of the time it seems completely unfeasible that everything will fit nice and secure. In guide school, you’ll learn the trick to packing a boat right, and making sure everything will stay in its place. Even in the case of an unplanned flip. Think of it as a real life Tetris game. 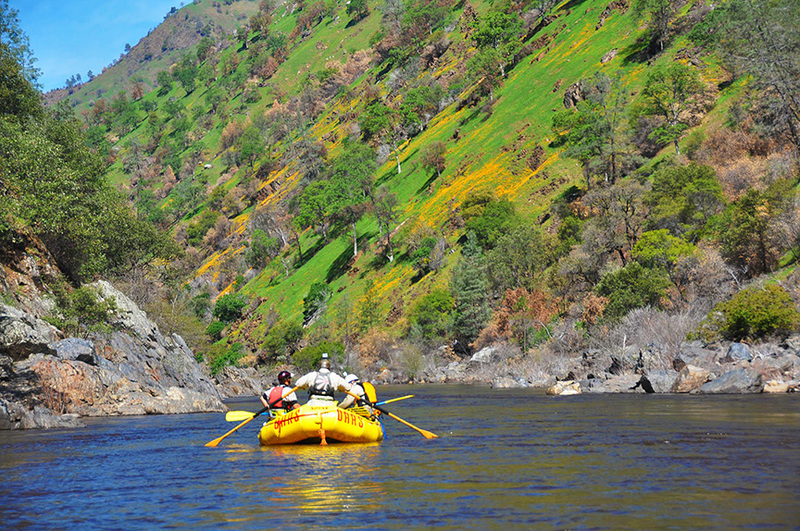 3) When you’re on the river, there is a whole lot more than just the scenery to admire. Trees, wildlife, flora and fauna are abundant. You’ll learn the difference between all the different Oak species out there, and be able to identify a bird species just from the glance of an eye. In the springtime, wildflowers are popping up everywhere. From Poppies, to Indian paintbrush, to Lupine, you’ll know them all. You’ll be a human field guide. 4) Sometimes, people go for involuntary swims. 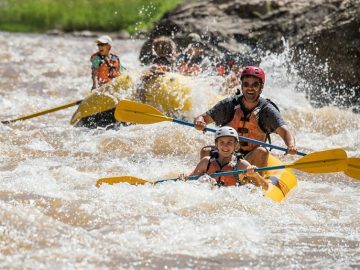 In guide school, you’ll have the chance to swim multiple rapids (sometimes voluntary, sometimes not) and become confident while in the water. Next thing you know, you’ll be swimming class III rapids for fun. It’s way more exciting than swimming laps in a pool. 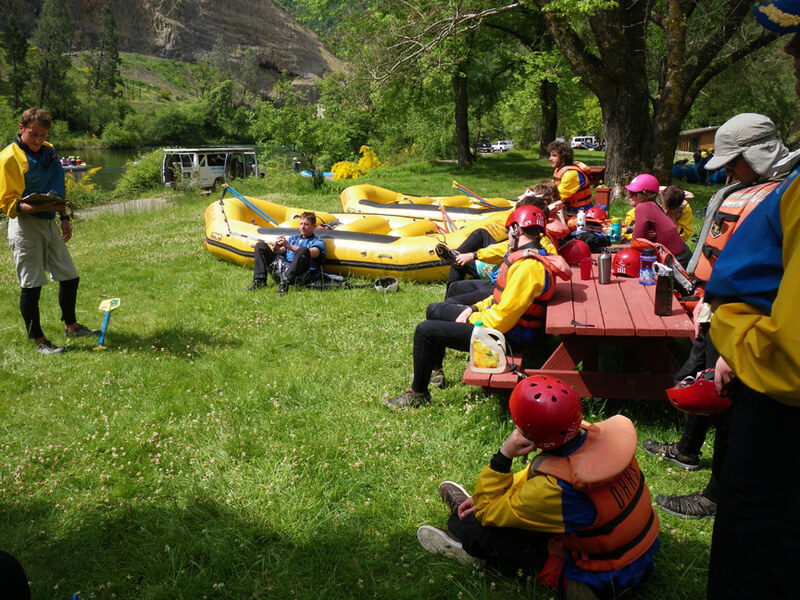 5) Rafting is about teamwork, and working well together. 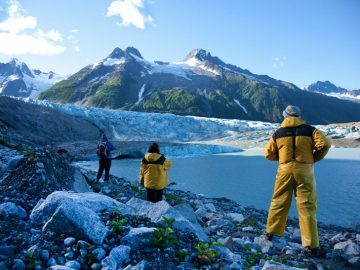 Clear communication skills are a must, as well as having what we call a “big outdoor guiding voice.” Learning to be commanding but not overpowering will have benefits beyond guiding a paddle boat. 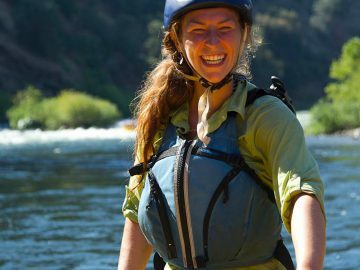 Think you’ve got what it takes to become a river guide, or just want to take your passion for rafting to the next level? Learn more about OARS guide school.